Both onstage and in the studio, the Gibson Les Paul Studio Tribute provides outstanding sound and feel in a no-nonsense, no-frills package. Experience the full gamut of vintage PAF tones, courtesy of 490T/490R humbuckers. 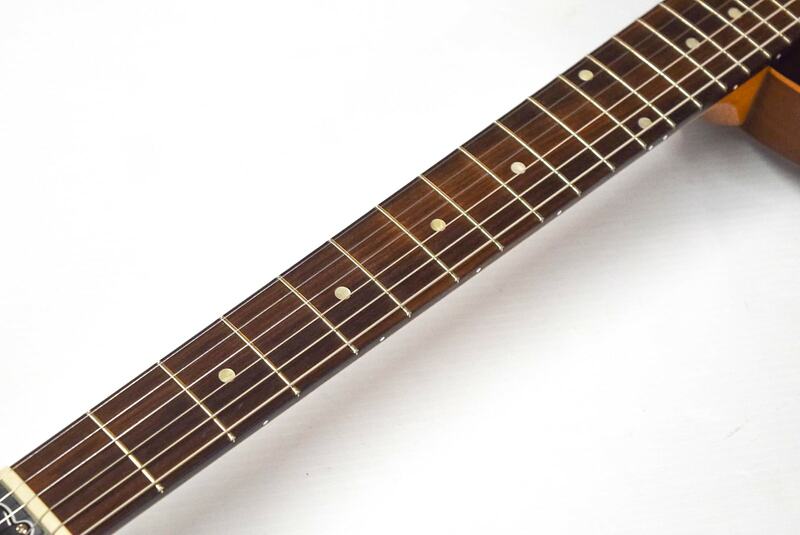 Enjoy effortless playability and smooth sustain, by way of a SlimTaper maple neck and Plek'd rosewood fingerboard. 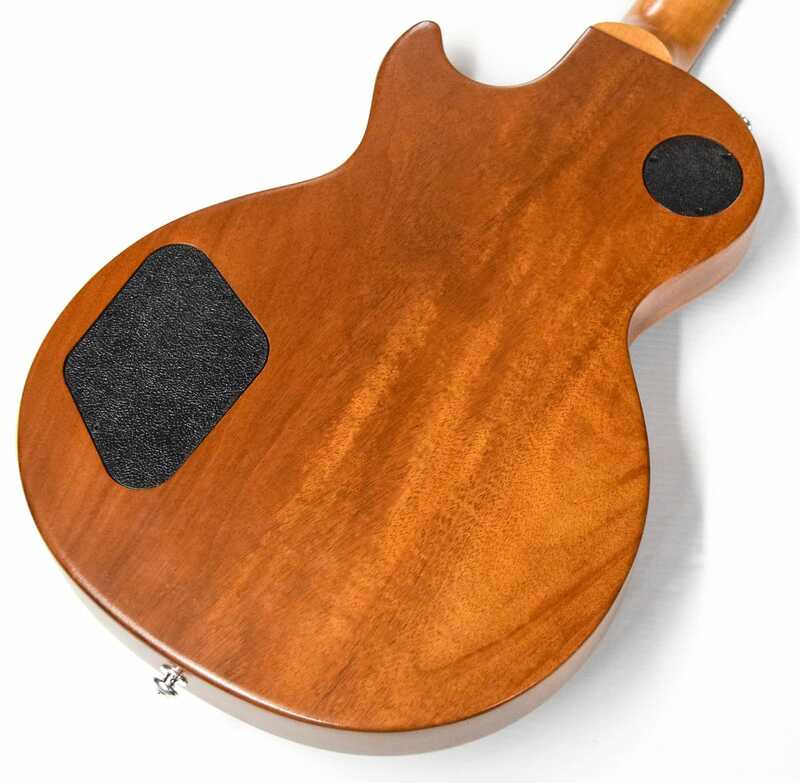 And thanks to the Les Paul Studio Tribute's Ultra-Modern weight-relieved body, you'll be able to keep going all night without straining your back. 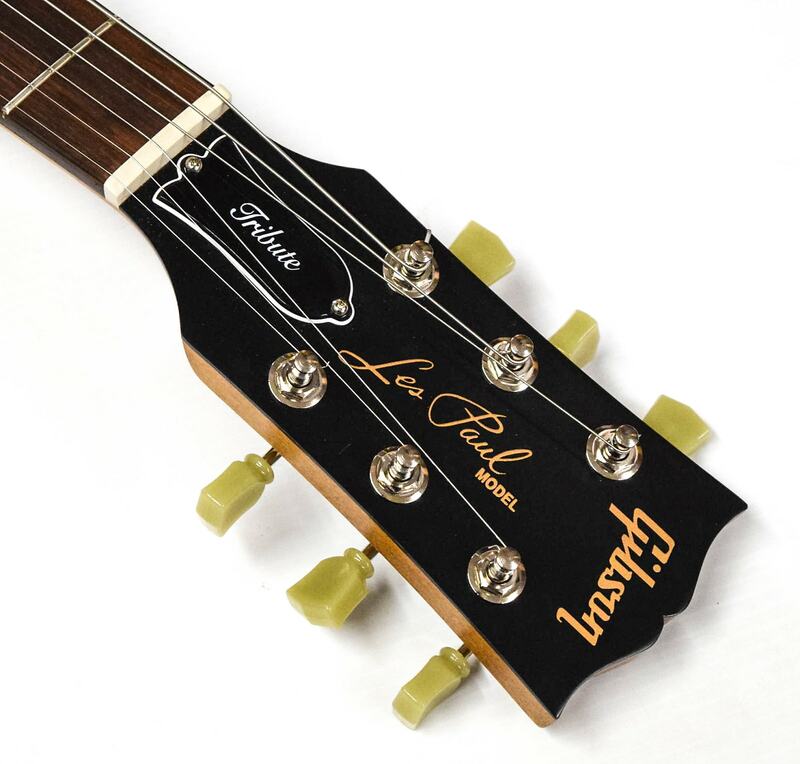 The Les Paul Studio Tribute features an aluminum Nashville Tune-o-matic bridge and Vintage Deluxe tuners. 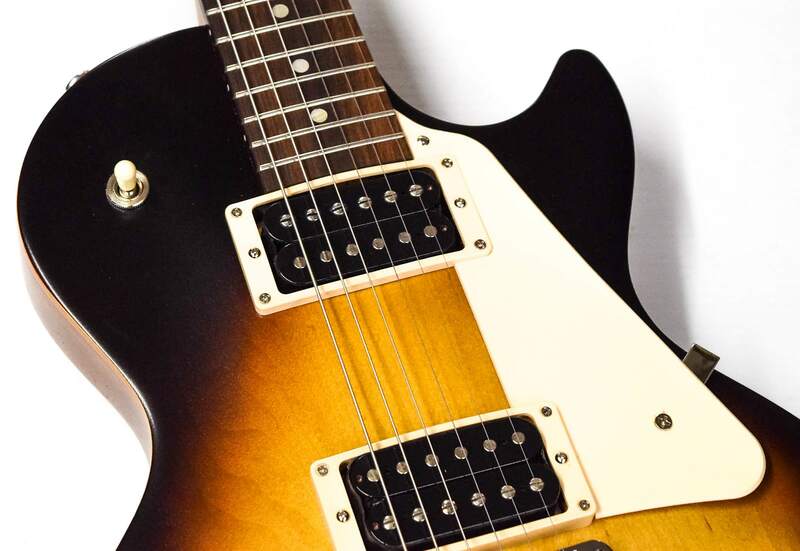 This Les Paul Studio Tribute feels fast and precise, thanks in large part to Plek processing. Typically reserved for top-dollar custom guitars, this process levels the frets with pinpoint precision, providing you with the most playable fretboard you're likely to own. Each note rings loud and clear, and the fret edges feel smooth as silk. You can't deny two fundamental guitar truths: early Les Pauls were glorious, but they were also heavy. That's the trade-off of strapping a solid slab of mahogany to your body. 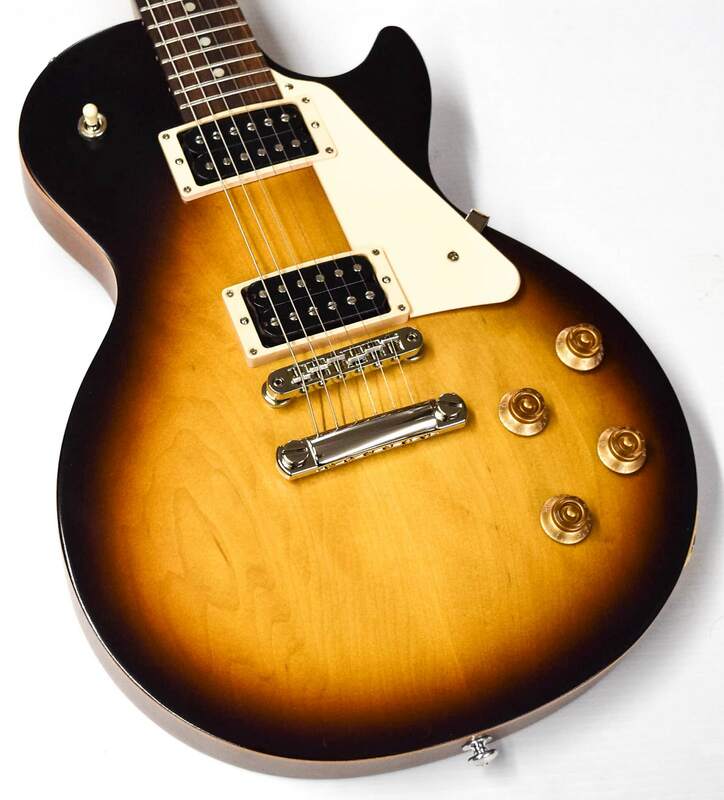 But Gibson has done something special with the Les Paul Studio Tribute's Ultra-Modern, weight-relieved body. 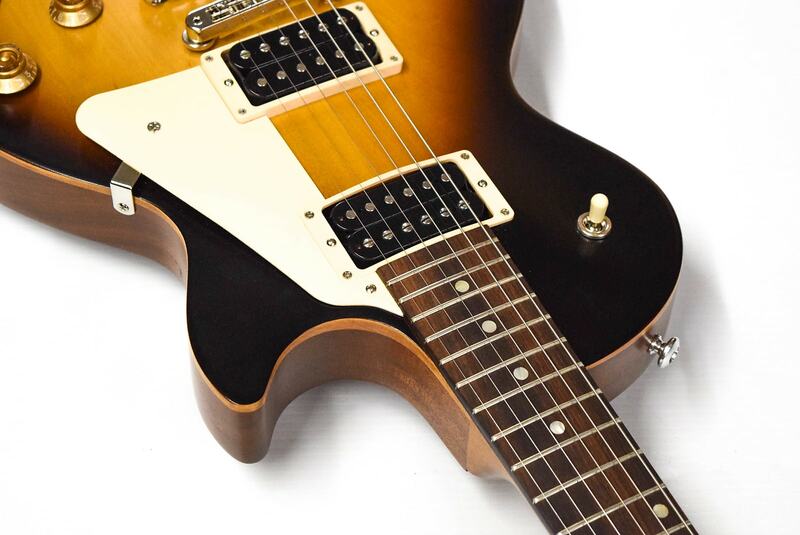 It retains the chime and resonance of slab Les Pauls at a big reduction in weight. This just means you can enjoy yourself onstage for longer, and drag yourself out of bed easier, with the Gibson Les Paul Studio Tribute. 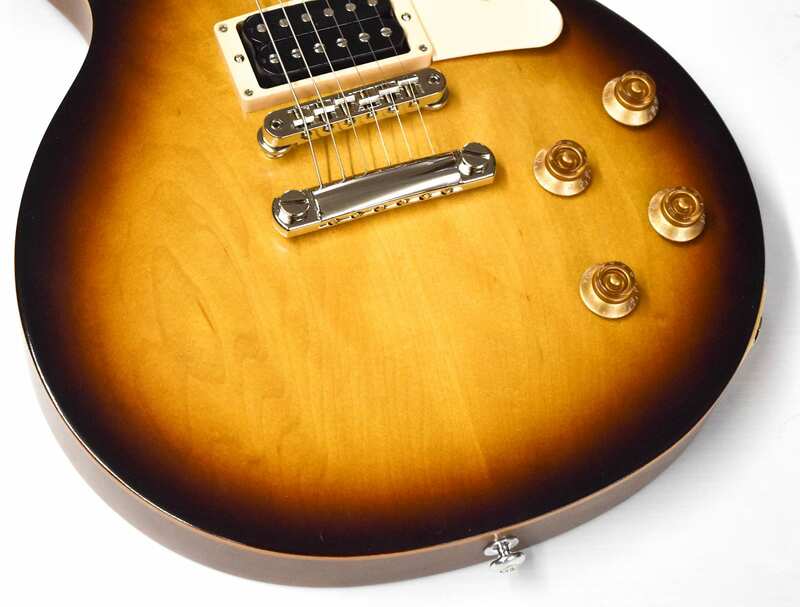 The neck on this Les Paul Studio Tribute fills your hand nicely for smooth leads up top and fast licks down low. This guitar is in fantastic playing, sounding, and aesthetic condition, bearing virtually no signs of wear and tear. 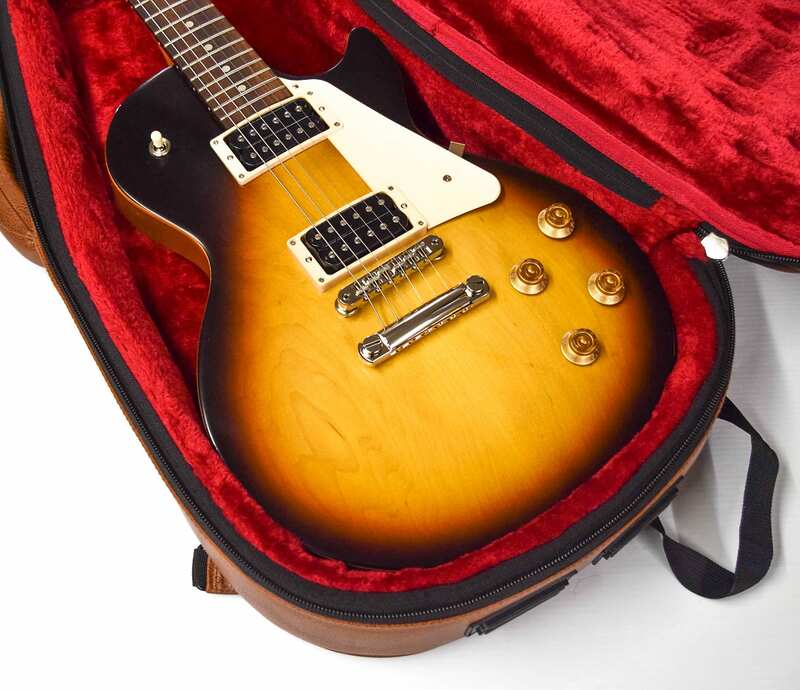 This will of course include its original bag (as pictured) as well as a free setup from our certified Gibson service center.